GUANGZHOU, China, May 24 - Hong Kong SAR Chief Executive Carrie Lam Cheng Yuet-ngor recently visited the Service Centre for Hong Kong and Macao Youth Entrepreneurship, located in the co-working office space of ATLAS Workplace in Guangzhou's Tianhe District. She reviewed the achievements of young entrepreneurs from Hong Kong and Macao who have set up businesses here in Guangzhou. She was accompanied by Liao Jingshan, Secretary of the Leading Party Members' Group and Director General of Hong Kong and Macao Affairs Office of the People's Government of Guangdong Province; Chen Zhiyin, member of the Standing Committee of CPC Guangzhou Municipal Committee and Executive Vice Mayor of Guangzhou; Pan Jianguo, member of the Standing Committee and Secretary-General of the CPC Guangzhou Municipal Committee; Liu Baochun, Director of Hong Kong and Macao Affairs Office of Guangzhou City; Chen Jiameng, Deputy Secretary-General of CPC Tianhe District Committee and Governor of Tianhe District; and ATLAS CEO Ron Chen, in addition to other government officials. On the afternoon of the same day, ATLAS CEO, Mr. Chen, first extended a warm welcome to Ms. Lam and other government officials. In his speech, he expressed ATLAS' firm determination to support young entrepreneurs in Guangdong, Hong Kong and Macao. Then, he accompanied Ms. Lam and members of the inspection team as they visited the ATLAS Workplace, during which time he gave a presentation on the comprehensive support that ATLAS has provided to these young entrepreneurs. Lin Huibin gave a presentation to Ms. Lam on the current development and future plans of the organisation as well as how to create a creative working space. Lin Huibin is the director of the Home of Hong Kong-Macao Youth (the "Home"), an entrepreneurship and innovation base also located in ATLAS Workplace. During the inspection, Ms. Lam engaged in an in-depth discussion with Terence Chan, general manager of Prime Design Consultancy Limited, a company representing the start-up’s established by young entrepreneurs from Hong Kong and Macao. Having established a footprint in ATLAS Workplace at its inception, Prime Design has rapidly expanded its team and achieved significant progress by taking advantage of ATLAS' resources, networks and comprehensive corporate services. 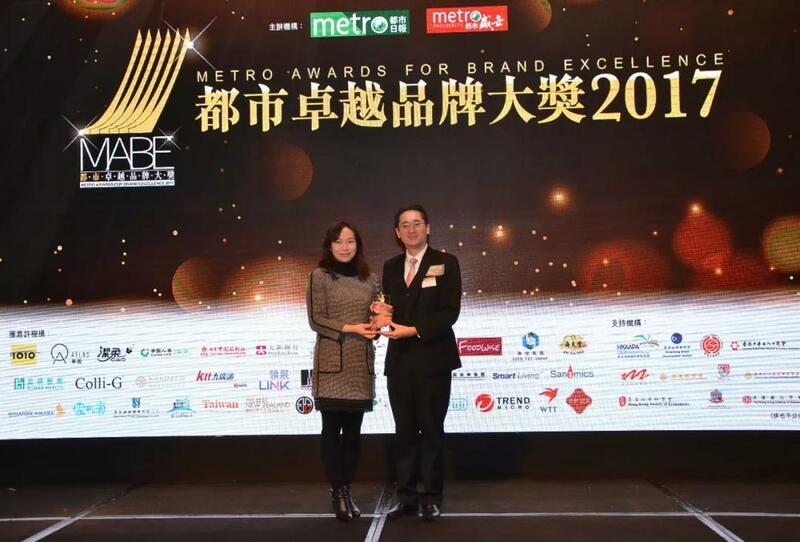 Representatives from Guangzhou Chuangyi Technology Co., Ltd, Jiemeitu High-Tech (Guangzhou) Co., Ltd. and Guangzhou Yuwei Intelligent Equipment Co., Ltd. also gave presentations on their achievements to Ms. Lam. Ms. Lam spoke highly of the achievements made by the young entrepreneurs from Hong Kong and Macao in mainland China, and recognized the high-quality services and broad platforms that the Home and ATLAS offers to the young mix of interns and full-time employees from the two special administrative regions (SARs) to assist in their innovation and entrepreneurship. She also noted that both the Home and ATLAS were instrumental in providing them with learning and exchange opportunities in a comfortable working and living environment. Ms. Lam said she hopes that the Home can continue to serve as a bridge to attract and support more young entrepreneurs from the two SARs who are interested in Guangzhou as a locale from which to launch their professional careers. The work of the Home helps to promote cultural exchanges between mainland China and the two SARs, while providing an opportunity to a large number of promising young entrepreneurs. With strong support from the local government, ATLAS, a leading CBD full-cycle Grade-A office building operator, helped to establish the Service Centre for Hong Kong and Macao Youth Entrepreneurship in Tianhe District in June 2017 in a move to provide customized, flexible work solutions for entrepreneurs, small and medium-sized enterprises (SMEs) and transnational companies from the two SARs. ATLAS offers a diversified range of office products, including co-working spaces, serviced offices, renovated offices and Headquarters by ATLAS that meet the needs of Hong Kong and Macao-invested start-up’s at different phases in their development roadmaps. In addition, ATLAS provides young entrepreneurs from the two SARs with one-stop support services, including business registration, as well as rent rebates and other free services. 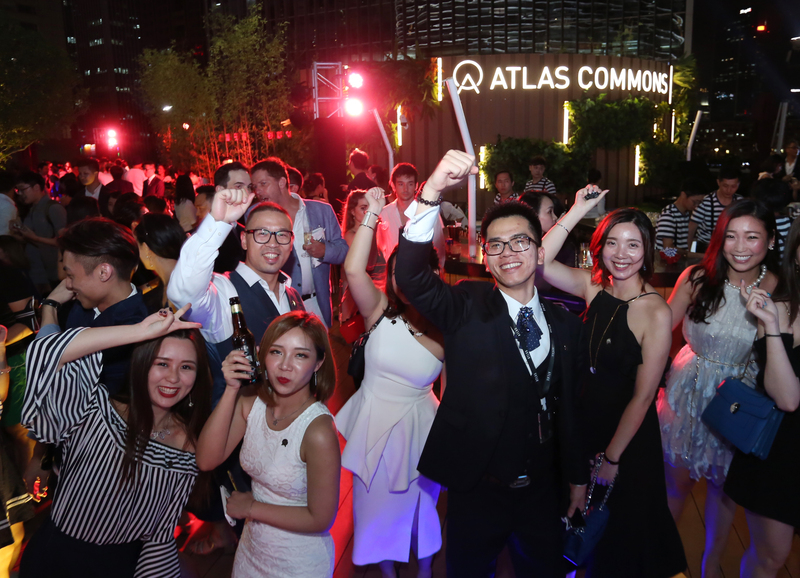 With 12 product lines, ATLAS Living Space has created the largest community for CBD employees by integrating fitness, food and beverage, and artistic elements, providing extensive networking resources to young entrepreneurs from the two SARs who have started a business in mainland China. 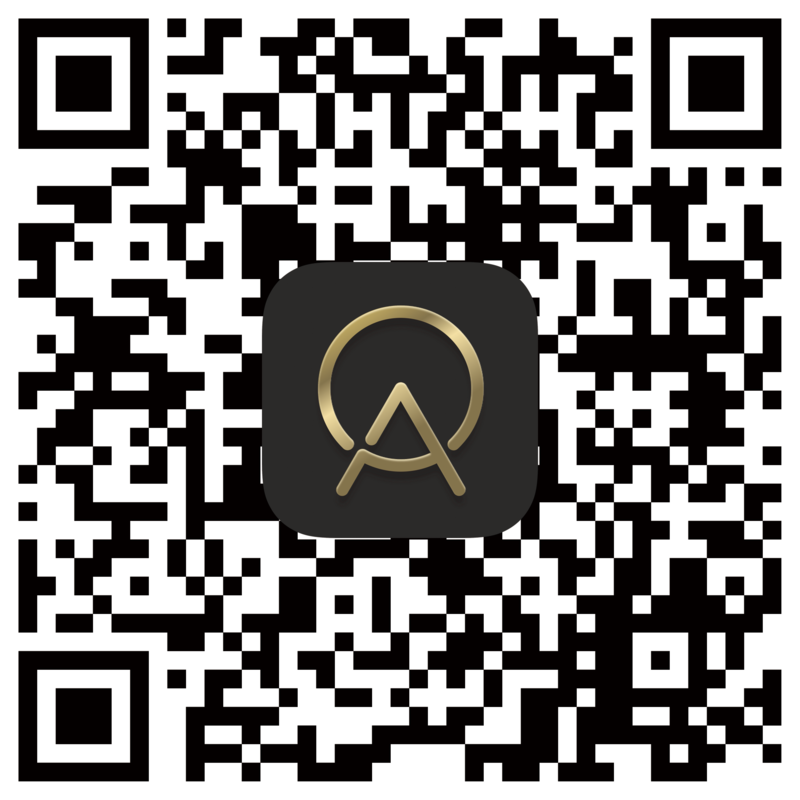 ATLAS, a Hong Kong-invested company established in mainland China in 2016, has attributed its rapid growth to the unprecedented opportunities brought about by the central government's plan to promote the construction and development of the Guangdong-Hong Kong-Macao Greater Bay Area. 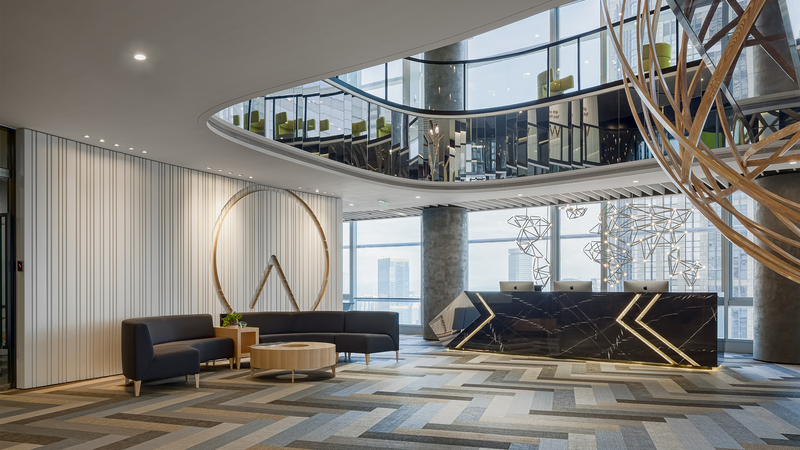 After just over one year since its founding, ATLAS, by capitalizing on the opportunities, has significantly expanded its portfolio to include 21 complex office projects with a total area of 1.44 million square feet, spread across Guangzhou, Beijing, Shanghai, Hangzhou, Shenzhen, Hong Kong and Ho Chi Minh City (Vietnam). ATLAS plans to continue expanding into other top-tier Chinese cities as well as overseas markets, among them, Singapore, Malaysia, Thailand and Vietnam, as part of the company's ongoing efforts to support the Chinese government's One Belt, One Road initiative. Through the establishment of the Service Centre, ATLAS has created a sound entrepreneurship platform for young entrepreneurs from the two SARs as well as other CBE empoloyees by continuing to serve as a platform through which young entrepreneurs from mainland China and the two SARs can exchange their ideas. 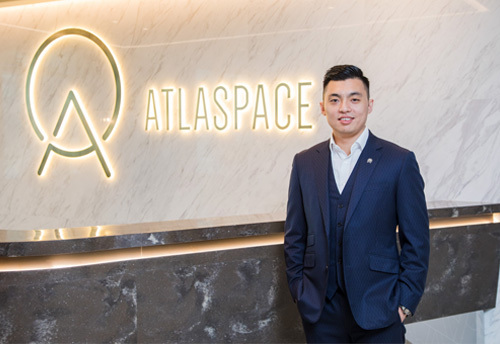 ATLAS Announces Completion of New Fund Raising at HKD 6.8 Billion Va..
ATLAS Successfully Secures Long-term Strategic Investment from PAG a..
Grand Opening of ATLAS Workplace and Living Space A Brand New Office..